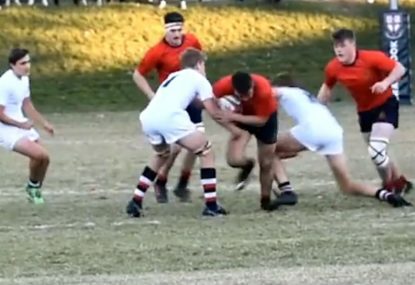 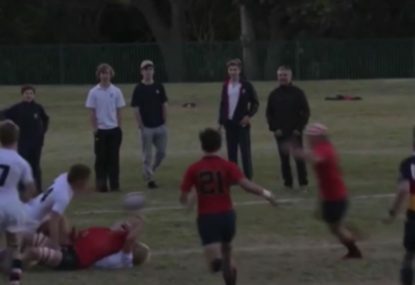 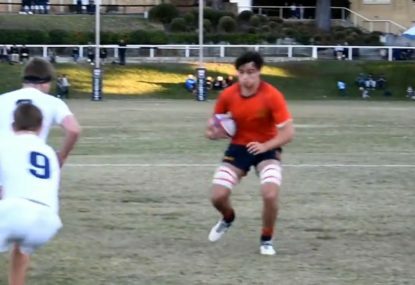 Schoolboy rugby prodigy is a line-breaking, try-scoring machine! 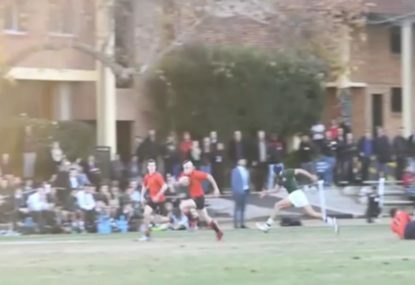 Barker College’s favourite son, Josh Nercessian, has all the skills to pay the bills. 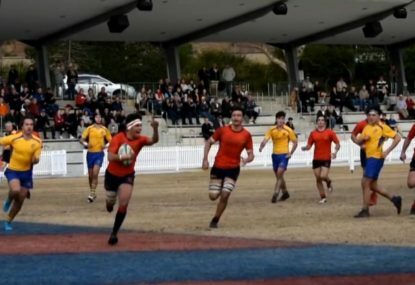 Check out these highlights from season 2018! 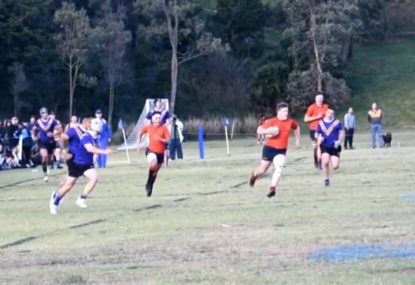 Check out the pace on this future star! 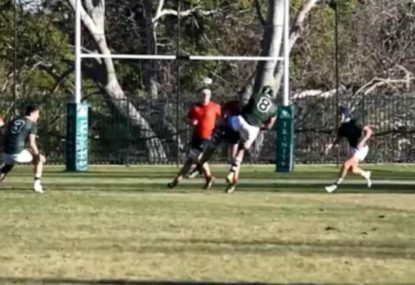 Who ever said backs don’t work? 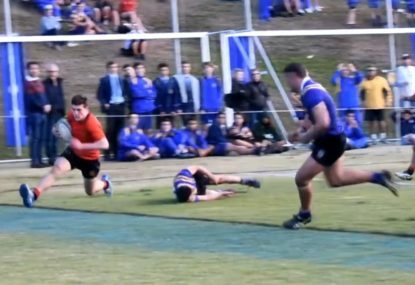 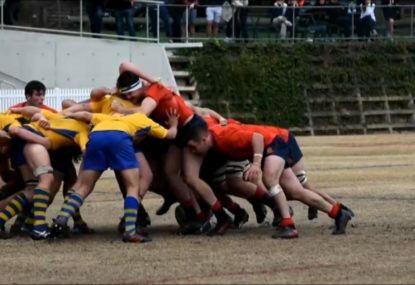 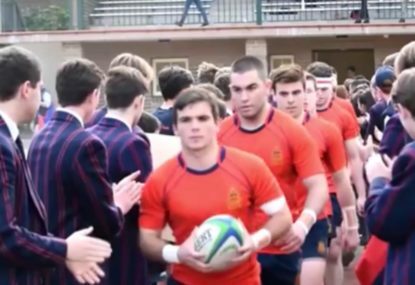 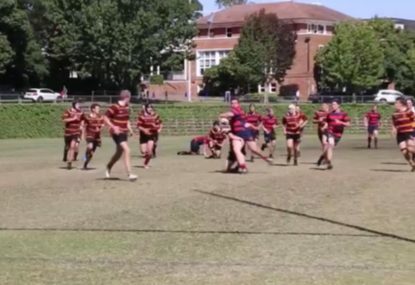 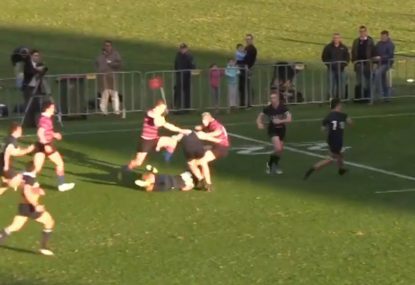 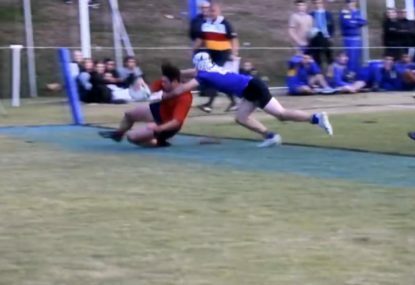 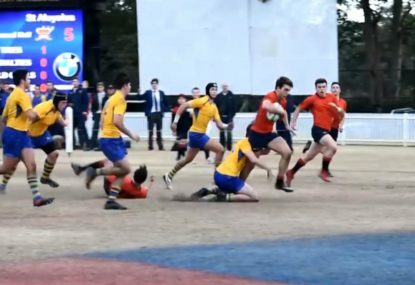 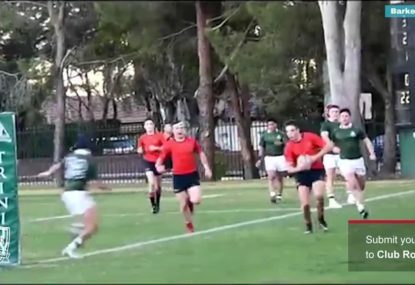 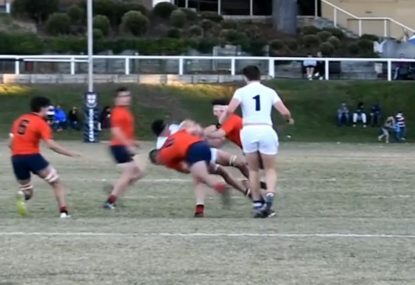 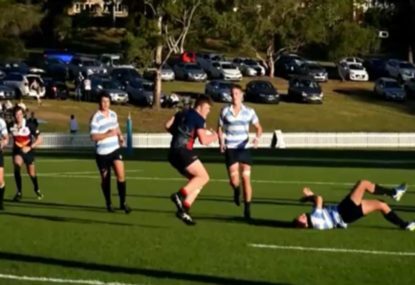 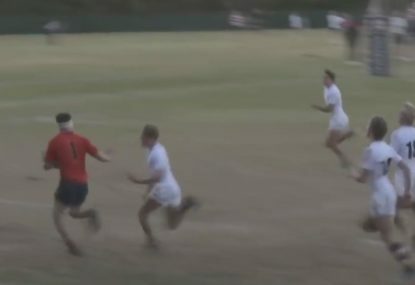 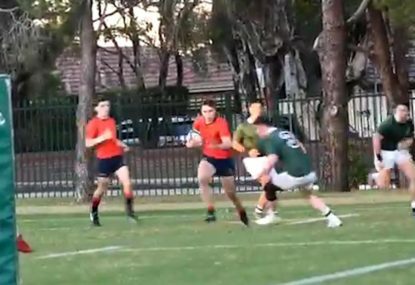 This passage of play from the NSW schoolboys’ comp has a little bit of everything!